Free utility solutions from the most popular in download libraries! Investigate the featured software program families, watch the freshest updates of the cool programs, and test at once! Do not lose an option to setup the best package: use SoftEmpire to acquire applications for free of charge. Have a look on the library of free programs and software versions. 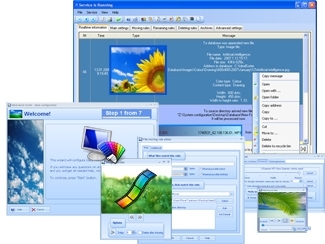 pick out among Windows utilities programs, download managers, softwares for fun, and all other varieties of programms for your laptop or cell phones! Company: Remove Duplicate Pictures, Inc.